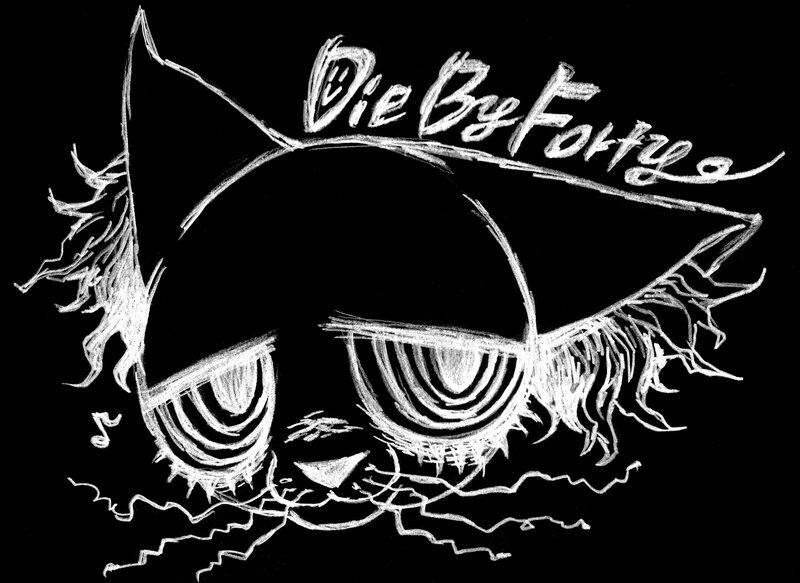 Thanks to your support, DieByForty is entering its 9th year alive and genkier than ever, yeah! So first of all, we would like to thank you all for believing in us, listening to our songs, watching our videos and coming to our shows! There is nothing more rewarding than seeing someone you don’t know coming to you after a show saying he/she likes your songs… It gives us energy to keep it up and move forward! We would also like to thank all the bands we played with, we were very honoured to play with such great artists. We made many new connections in Tokyo and Osaka, and we hope we can share the stage with you again in 2015. Many thanks as well to the staff of all the venues we played at this year, and to Kyoko Obayashi and Ryousuke (トルコイシ) for all their wonderful photos and videos! You were awesome!! Quality people, quality places, quality material, Japan makes it so easy when it comes to entertainment! And last but not least, a huge THANK YOU to all the event organizers who invited DieByForty this year: mighty Rich (Inside Neon), Apryl, Laurier (Nature Airliner), Kenta (MSF), Martin Leroux, Jun (トルコイシ), Edgy and Miki Meguro among others. As I said in my previous post, 2014 was a milestone for us, with many achievements that I could not dream of let say 5 years ago. And 2015 is already full of promises. I don’t know if we will realize all the projects we have in mind, but something we can rely on is the quality of the new songs we’re working on, believe me you won’t be disappointed! Jessy’s Elegy first live in 2015. They haven’t play that often recently, this is your chance to see them live! DieByForty first time at eggman (yes!!!). We will open for SAWAS PHOOL, as well as other indie and major acts.